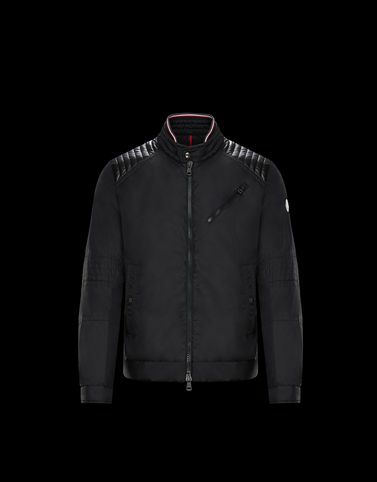 The Premont is an example of how seriously Moncler takes on the challenge of technological innovation. A cutting edge construction of the bomber jacket allows various materials to be mixed to create almost three-dimensional reflective effects. Versatile function at any time of the year.